An ATV (All Terrain Vehicle) also known as a quad-bike, four-wheeler or a quadricycle. Even some three-wheeler vehicles also fall into the category of an ATV. Such type of cars travels with low-pressure on tires. Though the ATVs can run on any terrain, their tires need some protection to perform well in conditions like snow, mud, steep incline, etc. The tire chains are the best protectors in such environments. 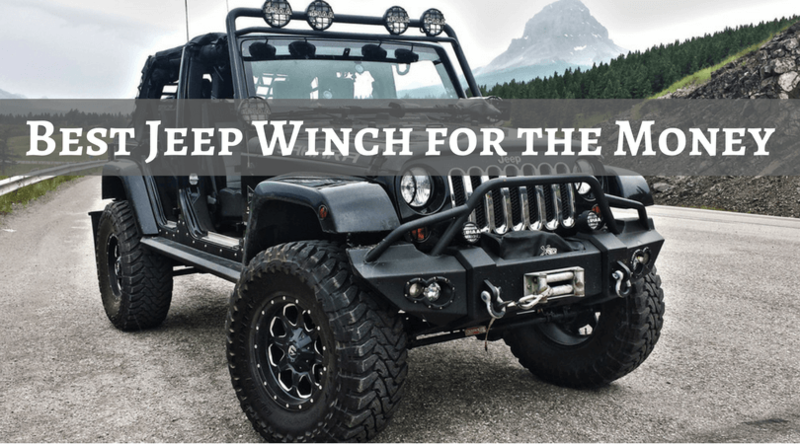 So, here I am providing details on the best ATV snow chains that will help to secure your wheels while riding your ATV vehicle. These are the V-Bar tire chains from Titan Attachments which will help to get the peak performance on your ATV. 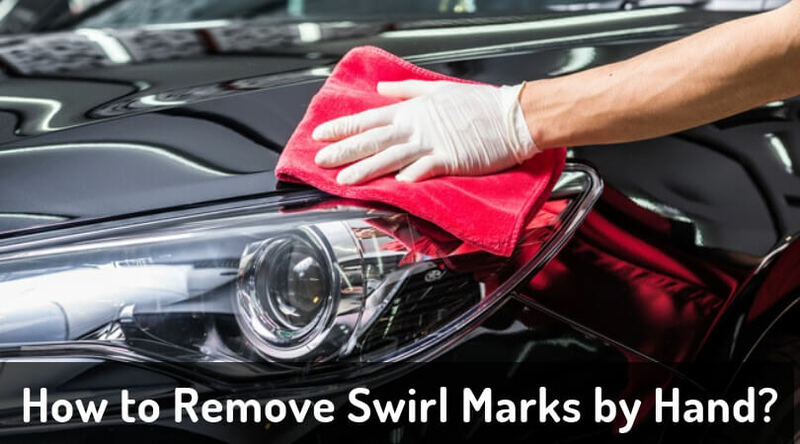 It works best in the conditions like ice, snow, and mud. Whether you are riding for fun or taking part in the competition, these tire chairs will help you to stay on the track. 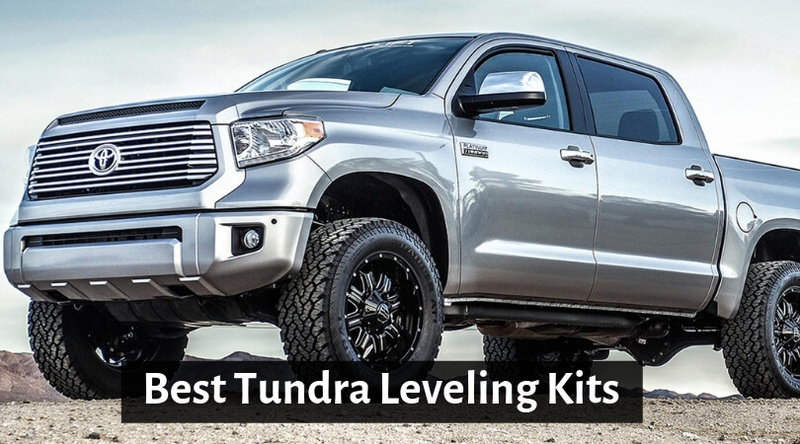 Its four sizes make it perfectly fit most of the ATVs. It has a V-bar width of 10-inch and a total width of 17-inch. With the 56-inch length, it weighs about 17 pounds. 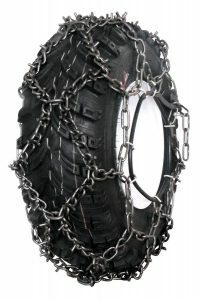 The chains are hardened to provide the maximum durability. In this pack, you will get two chains for ATV tires. The Security Chain company is famous for providing durable traction chains for the ATVs and UTVs. 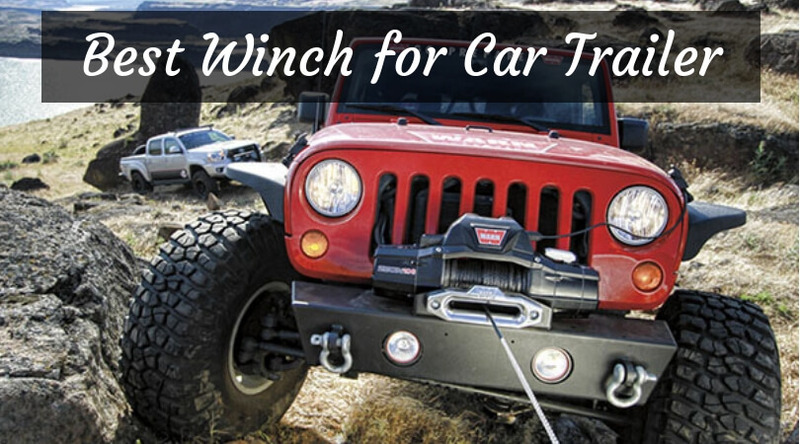 This V-Bar chain for ATV tire is perfect for use in any terrain. 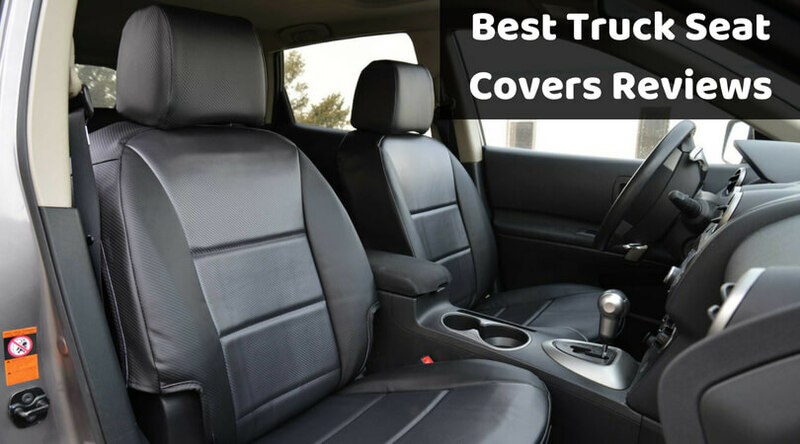 It will provide secure traction while you are performing in the sports or riding on the tracks just for fun. The zinc plates on the unit provide extra durable operation. You can choose the suitable size of the chain depending on your ATV’s tire size from the eight available options. 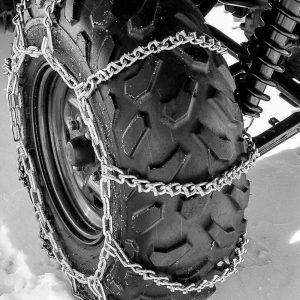 This snow chain for ATV is available in 2-link or 4-link spacing to deliver excellent traction. For the best performance, keep the speed of the vehicle below 30 MPH. You will get a single traction chain which weighs 14 pounds. Kolpin strives to provide the best tire chains for driving the ATVs, RTVs, and UTVs in all terrain conditions. This 50-0020 V-Bar ATV Chain fits most of the ATV models. Get them on your wheels, and you will be able to move freely and steady on the icy and muddy tracks. 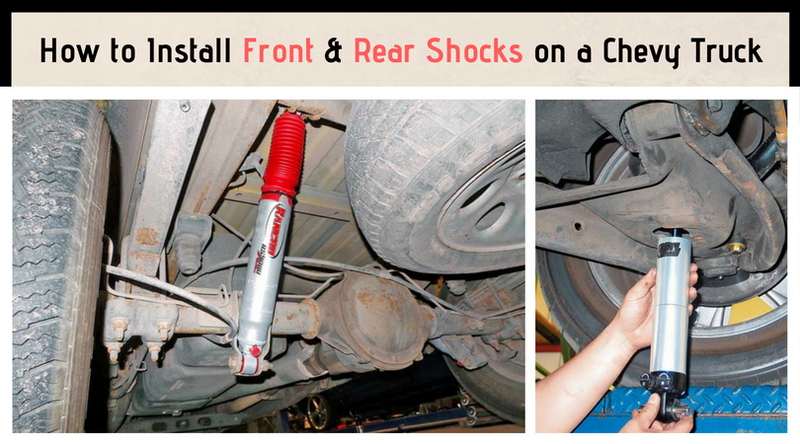 The V-Bars are attached to the cross chains to provide excellent traction and penetration. The zinc plating and steel design give durable operation. This ‘B’ sized snow chain fits most of the ATV wheels. 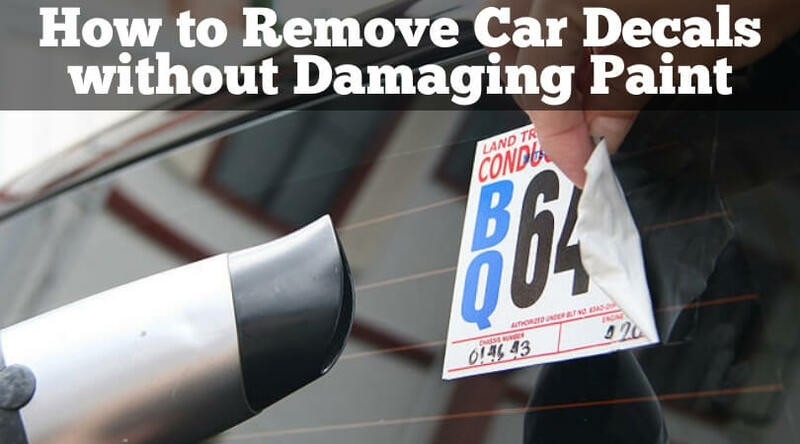 It comes in a plastic case, so you can store it easily while not in use. You will get a couple of tire chains in this package. The Security Chain Company has designed this grip chain for the ATV vehicles to help you perform the best in all kinds of tracks. 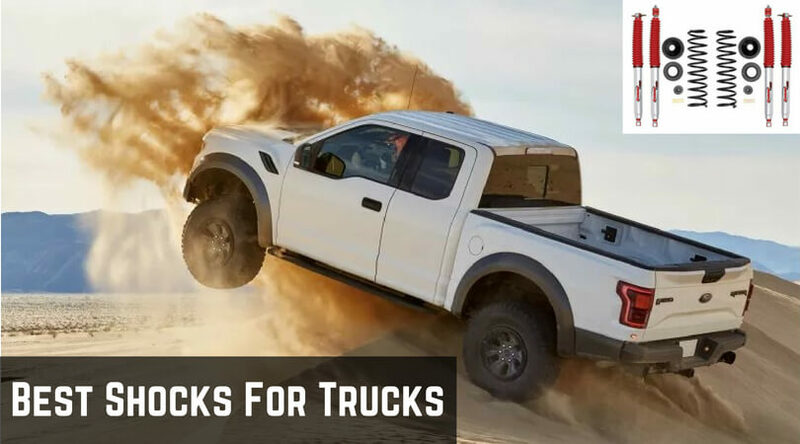 Though it has a particular design for the ATVs, you can use it on other types of vehicles like SUVs, trucks, tractors, snowblowers, airport transporters, etc. 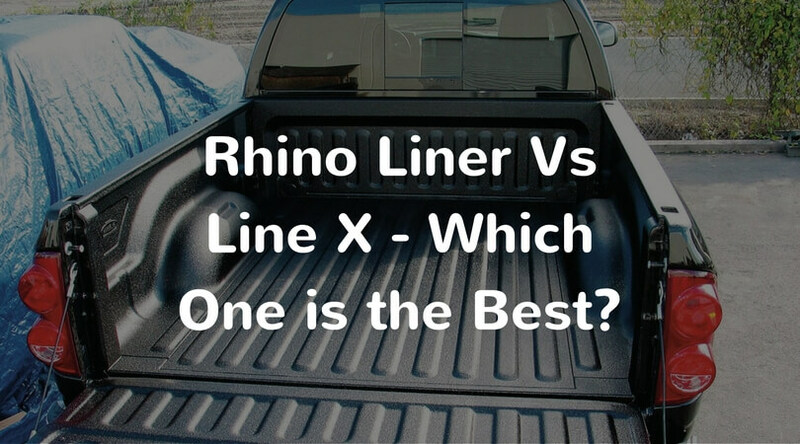 It is available in three different sizes allowing you to choose the perfect fit for your vehicle tires. The carbon steel material gives a sturdy build and durability. 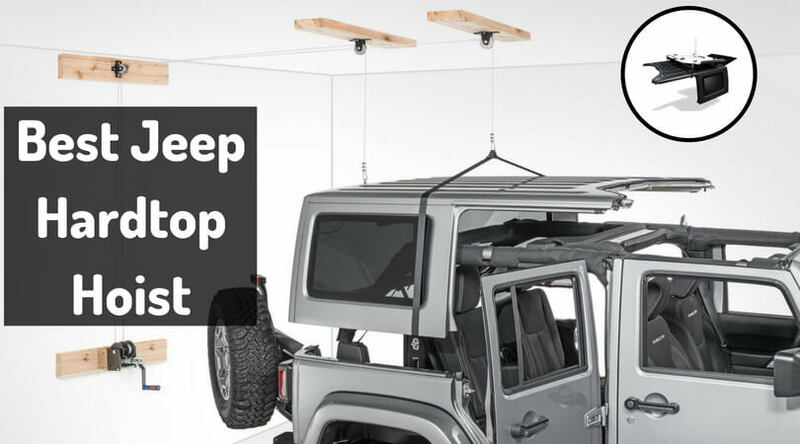 You can use this chain for both the on the road and off-road uses. 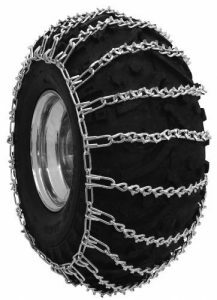 Whether you are driving in mud, on snow, or any other skid track, this four-wheeler tire chain will keep you on the road. You will get a set of two ATV tire chains in this pack. 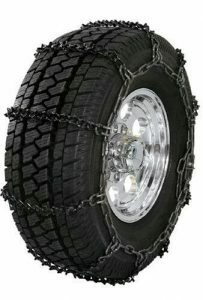 The GTN-728 four wheeler snow chain for ATV by Grizzlar is a recommended product for all-terrain use. 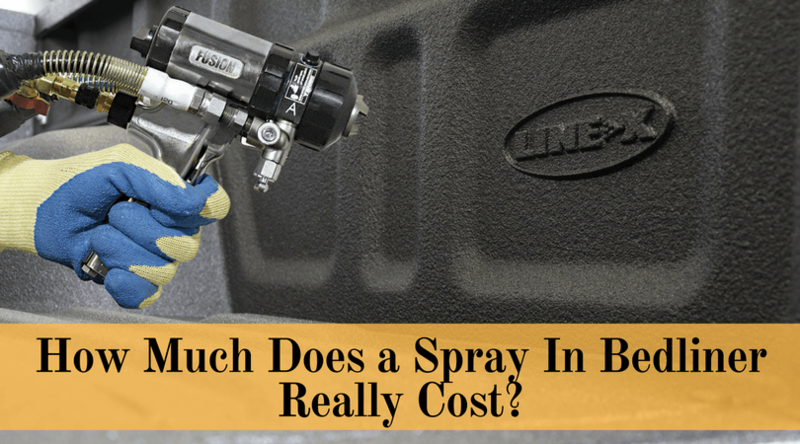 It fits almost all tire sizes of SUVs, ATVs, trucks, tractors, and other four wheelers and three wheelers. As the chain has a diamond-like design, it covers most area of the wheel. You will get a pair of chains with studded links to gain excellent traction while riding. Unlike the ladder style chains, this chain gets more contact with the road. 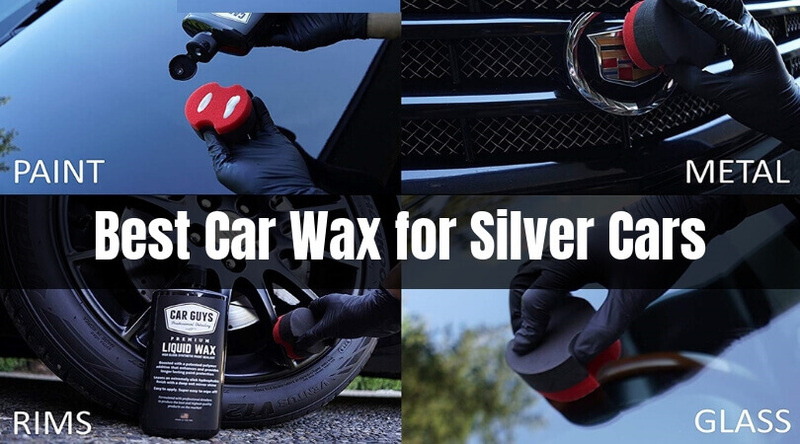 It works best with the tires that have aggressive tread. Some of the tire sizes compatible with this chain are 26×9-12/15, 26×10-12/14, 26×10.5-14, 26×12-10/12, 27×10-10/11/12/15, 27×9-10/11/12/15, and 28×10-14/15. How to get the perfect chain for the ATV wheels? 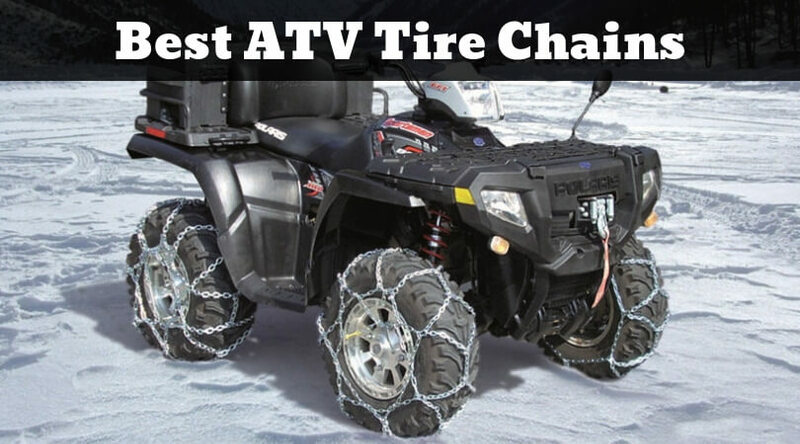 There are certain things that you should keep in mind while purchasing the best ATV tire chains. First of all, make sure the chain clearance on the tires. 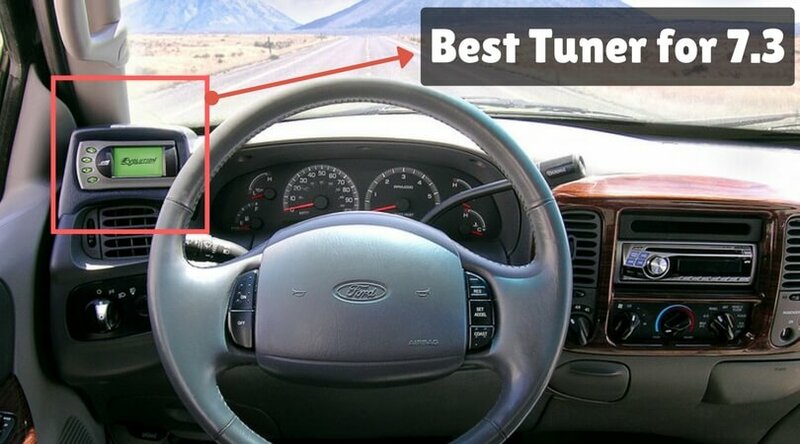 Then, check the size of the wheel. Analyze the conditions in which you will be going to use the chains. 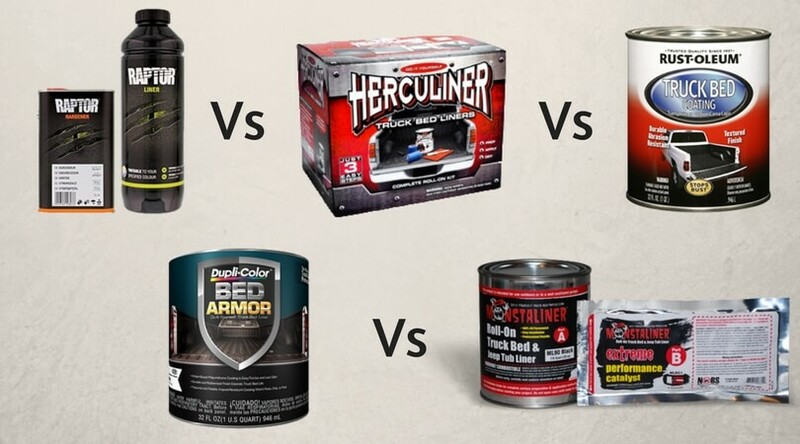 Depending on all these aspects, it will be easy for you to choose the right product from the above list. Let me know your favorite tire chain by mentioning it in the below comment section. 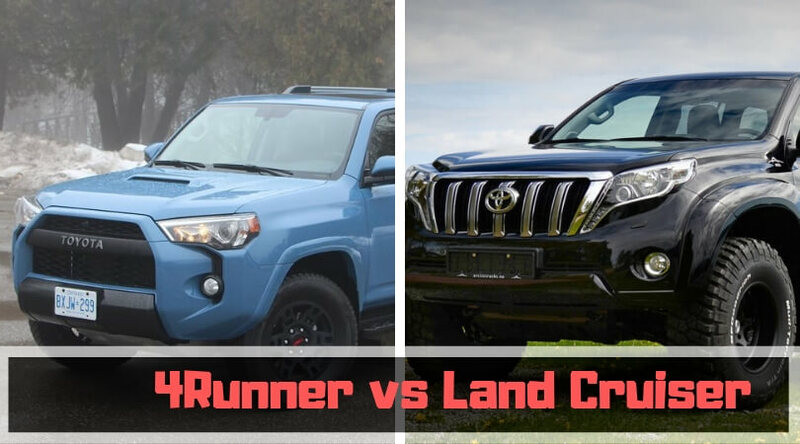 If there is any other wheel chain for ATV that is not listed here but performing well in all terrains, then also you can share your thoughts here.